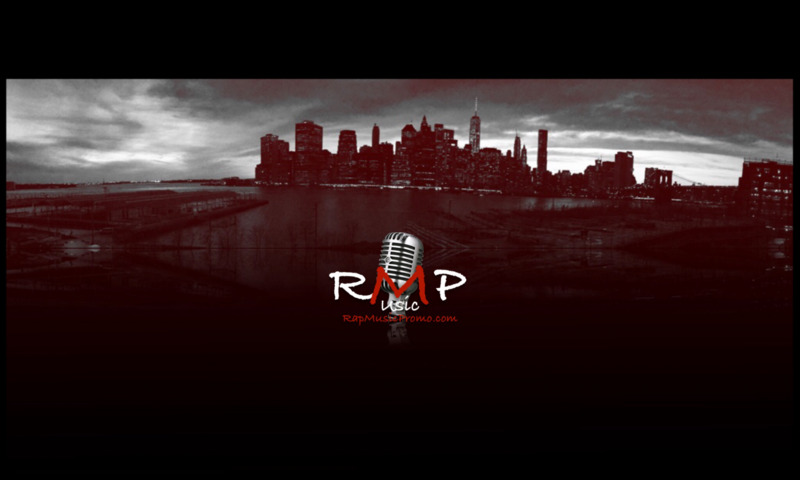 MusicbyKO is a Hip-hop/R&B artist and producer from the Bay Area in Northern California. Versatile and accessible to a wide range of listeners, he can switch up his style on a dime, seamlessly blending smooth vocals with relentless rap flow to create a singular sound. MusicbyKO’s music gives listeners a multi-layered listening experience. Chill, feel-good vibes help deliver his motivational message for fans; keep chasing your dreams and never give up. 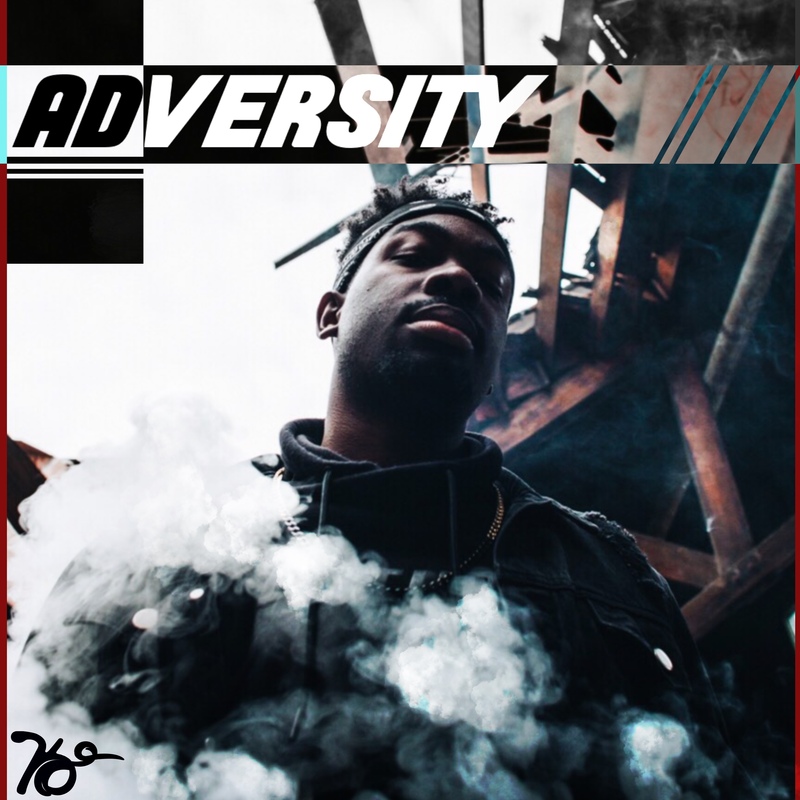 KO’s past hits include vocal showcase “Dreams” and rap masterpiece “Thriller.” His latest track “Adversity” will be available on all major music platforms on March 20th. Follow MusicbyKO on Facebook, Twitter and Instagram.